Street trees improve air quality by consuming carbon dioxide and emitting oxygen. They cut traffic noise – the leafier the tree the better – by serving as a buffer between streets and homes. Commuters drive slower and residents walk more on streets with trees. And street trees are known to increase property values. It’s not simple to put a price tag on the value of a street tree. But a group of researchers from the U.S. Forest Service and U.C. Davis put a number on it. 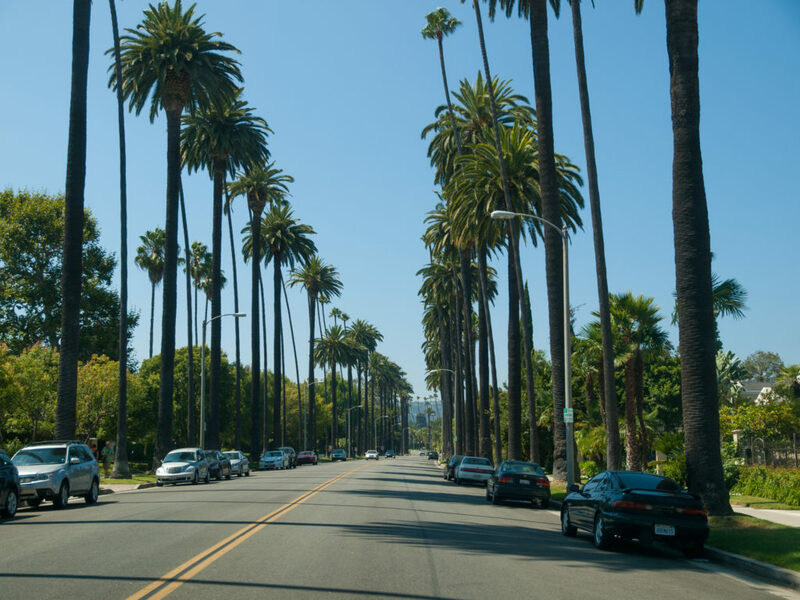 Analyzing 900,000 street trees in California, researchers estimate that the state’s 9.1 million street trees perform services worth $1 billion annually, or $111 per tree. How did the researchers get these figures? They found that street trees in California are worth $839 million alone annually just based on the value they add to property. Street trees provide more privacy and better views. Scientists estimate the carbon storage value of these trees to be $10 million annually, and estimate the energy savings of street trees, which act as mother nature’s air conditioning, to be $101 million annually. And street trees’ ability to absorb pollutants such as ozone and particulate matter adds another $18 million annually to the savings. Researchers suggest that street trees in California are only at about 36% capacity, meaning that there’s enough green space to add another 16 million trees. Street trees are an undeniable win-win, both for residents and the environment. Let’s get planting! Photo, posted August 11, 2013, courtesy of William Warby via Flickr. ‘The Value of Street Trees’ from Earth Wise is a production of WAMC Northeast Public Radio.